Having to endure a long cold winter, Montreal misses no opportunity to transform its plazas, streets, parks, campuses and sidewalks into venues for colourful, high-flying performances. When you grow up in Montreal, you want at some point to be an entertainer. You want to reach out and bring joy. 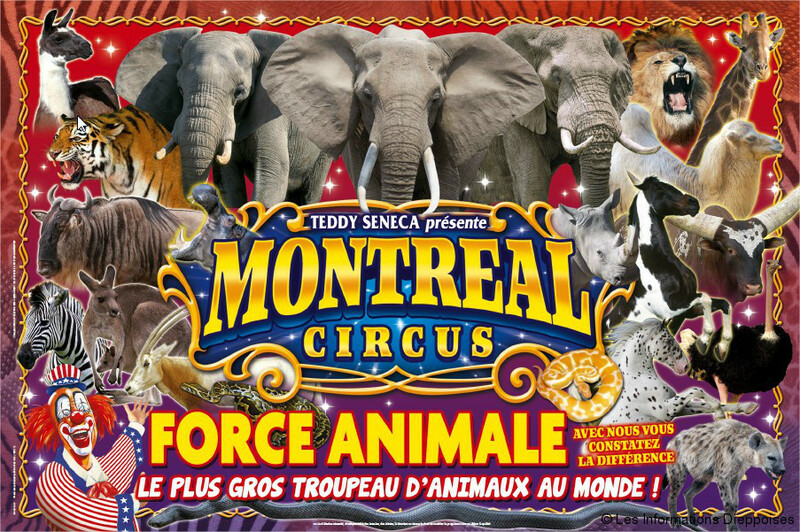 Family-friendly shows, new creations and innovations, circus-related activities, Montreal always has something for everyone and is ready to welcome you in search of the extraordinary, surprises and emotions. McGill University, part and parcel of the Montreal scene, values community engagement and nurtures partnerships with international academics through a commitment to the educational, technological, and economic development. Out of the University's vision and mission springs our joint multidisciplinary conference across two campuses, in Quebec and Ontario, with ample public transport in between. The entire multidisciplinary conference will run from 5 to 8 June 2019 in Montreal and continue from 11 to 14 June 2019 in Toronto. And it's entirely in your hands how many days to attend and where. McGill University was officially founded by royal charter issued by King George IV in 1821. The University bears the name of James McGill, a prominent Montreal merchant from Scotland whose bequest in 1813 formed the university's precursor, McGill College. McGill counts among its alumni 12 Nobel laureates and 140 Rhodes Scholars, both the most in the country. It also produced three astronauts, three Canadian prime ministers, and thirteen justices of the Canadian Supreme Court, and four foreign leaders. McGill's campus reaches out over an 18-mile area. The main campus is set at the foot of Mount Royal in Downtown Montreal and that's where our conference will be, right in the heart of the city. We wanted the best location for our delegates and it will be at Residence La Citadelle, 410 Sherbrooke Street West, Montreal, just steps from the Eaton Center. This hotel-style building doubles both as McGill's newest residence and conference center. While the conference rooms will be on the lower floors, the 26th floor is a common space and fitness center with breathtaking views of the city and mountains. To book a room at La Citadelle, click here. Given the vastness of the Canadian city, we have set up the same arrangement both at McGill University in Montreal and Ryerson University in Toronto, whereby both conferences will be located in the heart of downtown in a university building that hosts both conferences and lodging facilities. The comfort of our delegates is very important to us. However, a delegate may opt to lodge elsewhere during the conference. FOR A MAP OF DOWNTOWN MONTREAL INCLUDING THE LA CITADELLE BUILDING, CLICK HERE.